Open House. Open House on Sunday, May 27, 2018 2:00PM - 4:00PM . 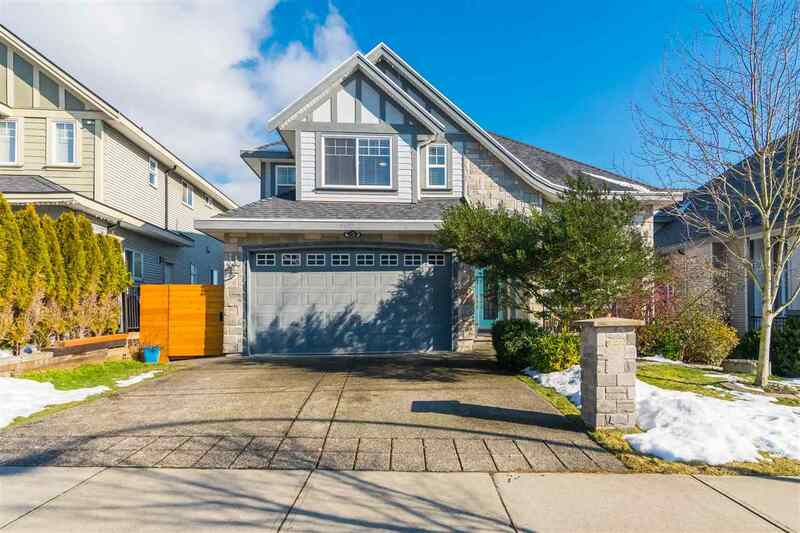 Please visit our Open House at 33 15065 58 AVE in Surrey. Open House on Sunday, May 27, 2018 2:00PM - 4:00PM . Amazing Location! This lovely townhouse has the privacy you've always wanted and yet walking distance to Shops, Transit and easy access to many major routes. When you come home, park in 1 of 3 stalls, (2 in the garage 1 in the driveway) walk upstairs to your open concept kitchen/living and dining room. No need to run up another flight, there is a powder room on the main floor too! Feel like entertaining? Check out the beautiful patio with complete privacy and serenity. Perfect for BBQ's. A growing family will enjoy 2 large bedrooms upstairs both with gorgeous views of their own. Many major shops are just steps away, there's even a TRAIL beside you to walk your dogs! Very cool. This complex is very friendly and has a great vibe.